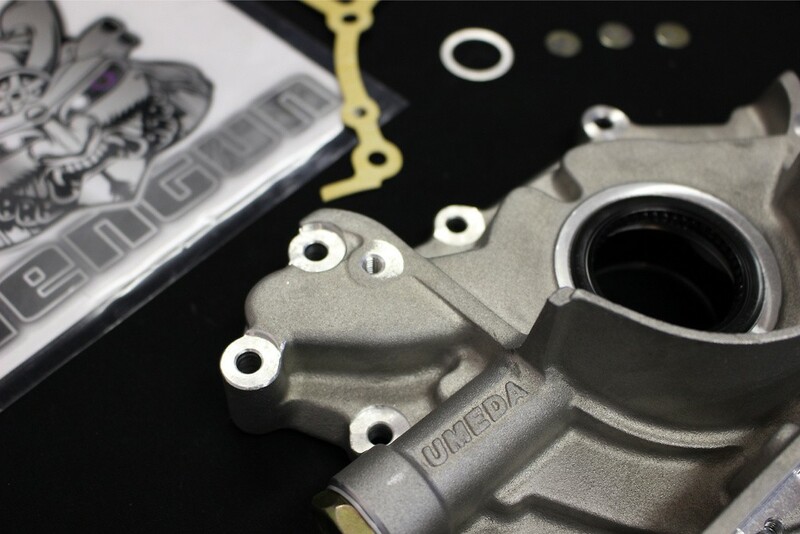 The Tomei oversize oil pump applied extra large pump gear that is made of high-strength material to let it breath enough amount and pressure of oil. 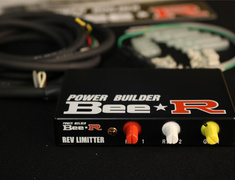 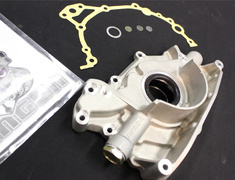 In circuit running or drag racing, lubrication trouble is one of the major reasons for the blowing of RB26DETT engine. 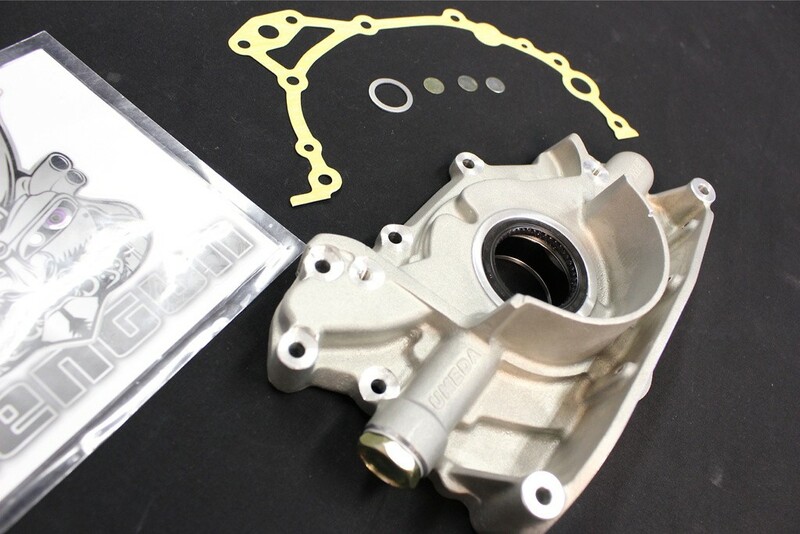 The main reason for this trouble is worn out bearing metal from decreasing oil pressure, caused by insufficient amount or pressure of factory oil pump for tuned high RPM and high out put engines. 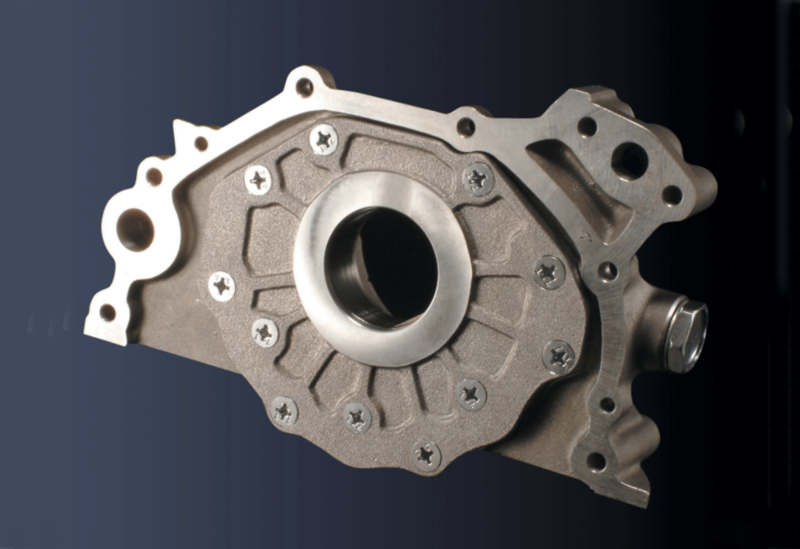 Also, since factory pump gear is made of weak sintered metal, it is not rare that broken gear at high RPM damages entire expensive engine block instantly. 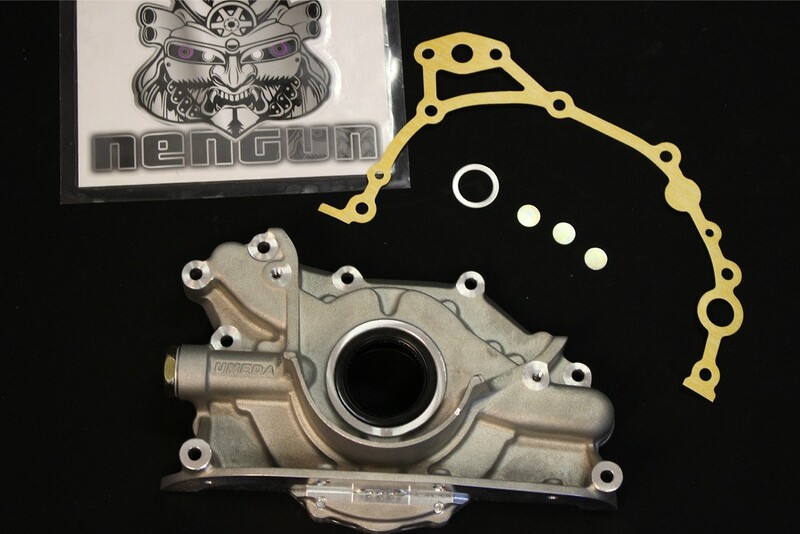 TOMEI RB26 oversize oil pump applied extra large pump gear that is made of high-strength material to let it breath enough amount and pressure of oil to the tuned engine and secures strength with its original design. 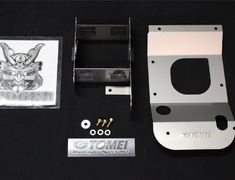 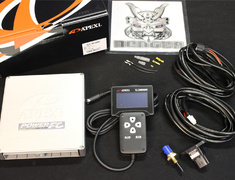 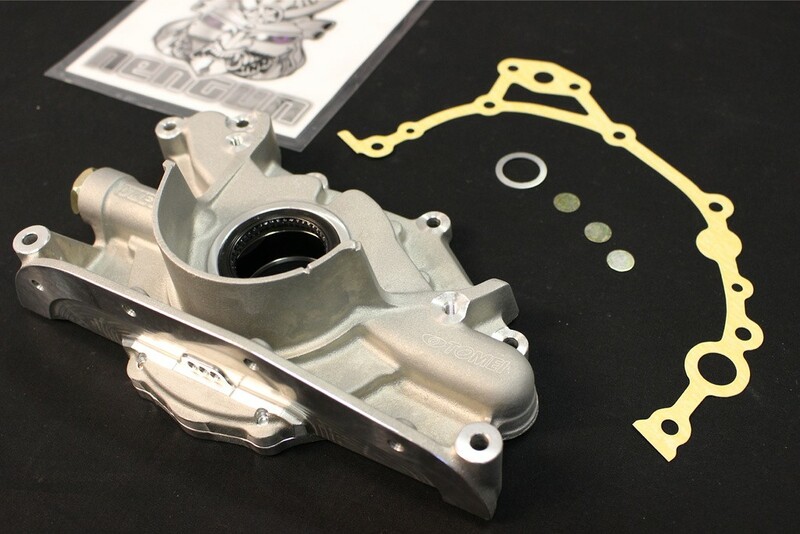 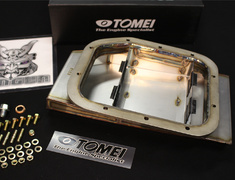 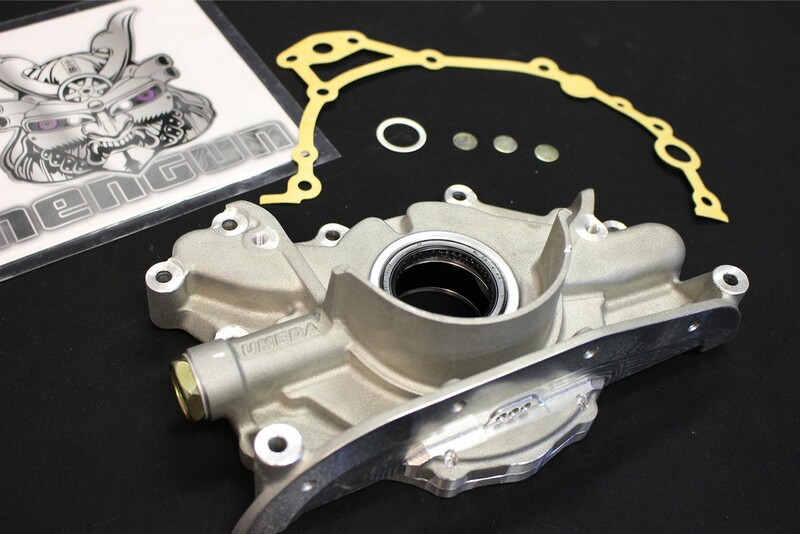 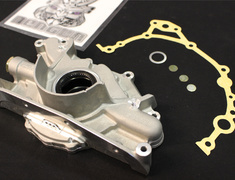 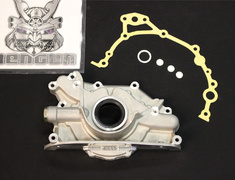 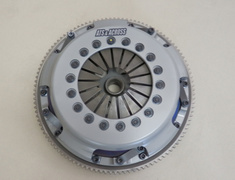 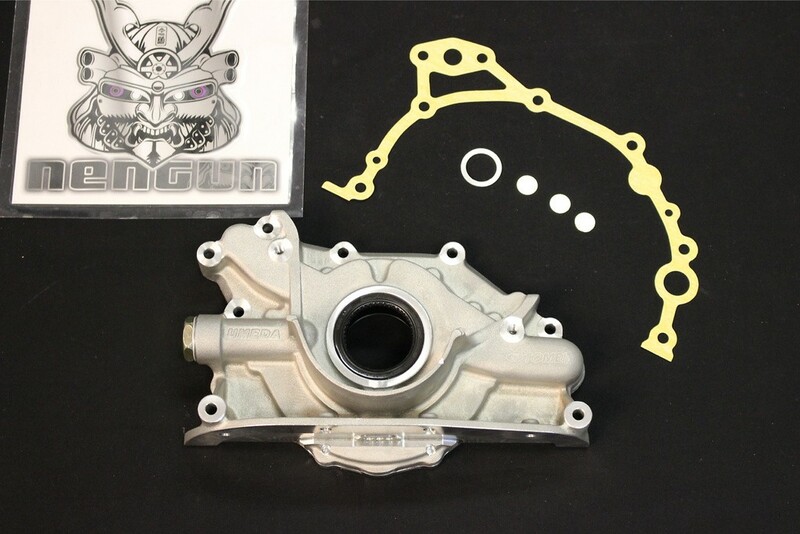 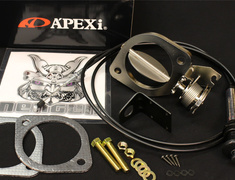 Compatible with the standard oil pan, but Tomei recommends a larger capacity oil pan is used with this oil pump. 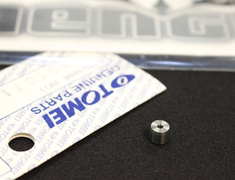 This part usually ships 10 days after payment.